Start taking classes at Chronos Body Health & Wellness and other studios! EmPower combines Boxing, TRX and HIIT. Three challenging yet effective full body workouts mashed up into one EmPowering Class. This drives to produce maximum health and fitness benefits. Avoid boredom, plateaus and burnout in this high-energy, results-oriented ultimate fitness challenge. There are no upcoming “EmPower” classes on this day. Wear comfortable clothing and athletic shoes. Please arrive 15 minutes prior to your first class with us to sign a waiver and learn more about our facility. 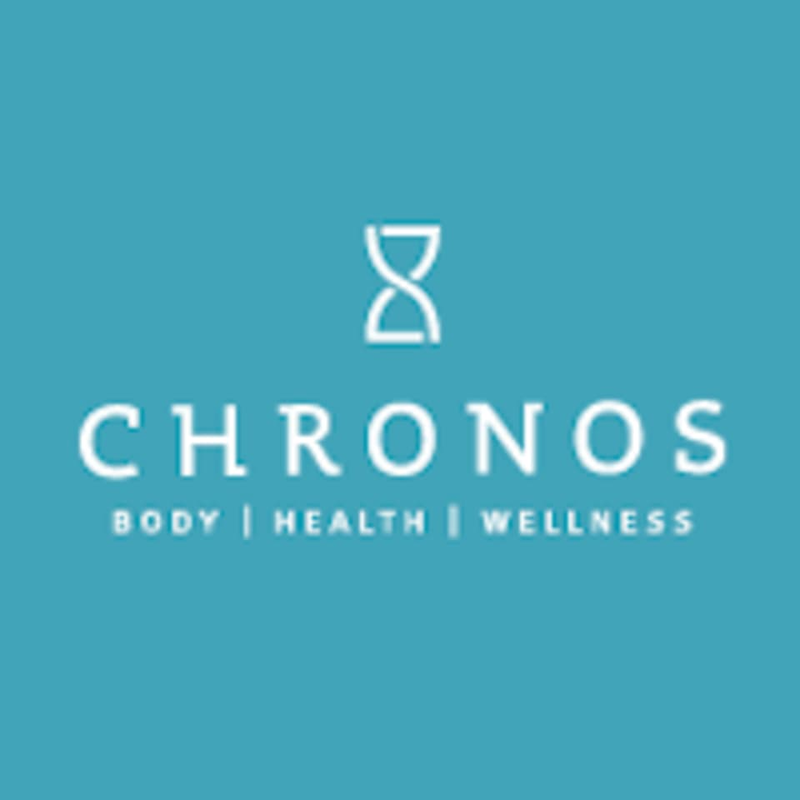 Chronos Body Health & Wellness is located at 3200 N. Arnoult Rd, Metairie, LA 70002. Just down the street from Drago's. What an awesome class! I’ve never taken a boxing class in my life, and John made it super easy to integrate into a class of experienced goers. This class is a combination of boxing and HIIT and was a great workout. I’ll definitely be back! Great workout, energetic and definitely not boring! John took the time to demonstrate punches and correct my technique throughout the class. John class is the best! He pushes you to give it your all! The music is great and gets your body pumping! It was my first time with Chronos and I enjoyed the versatility of the work out and never felt I did not know what I was suppose to be doing. Music and instructor were upbeat and made class enjoyable. Definitely will be back! John is an amazing instructor! He made it enjoyable for a girl who doesn’t workout. John is a great instructor! So motivating and takes the time to make you feel welcome. John was great. He checked in with everybody in the class throughout and made sure to offer modifications for all levels. Loved the class; I’ll definitely be back.